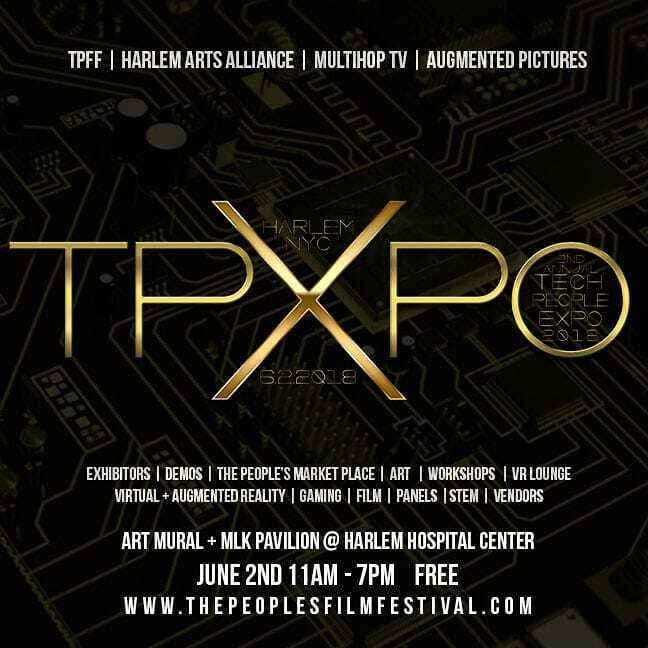 The free to attend TECH PEOPLE EXPO (TPXPO) – is an exhibition of new technology from some of the most innovative creators in the world. Attendees have the opportunity to engage in 360 Video, Virtual Reality, Augmented Reality & Mixed Reality experiences, immersive storytelling, gaming,workshops, tech talks, and panel discussions. In addition, alongside of the exhibitors, attendees can shop unique gift items from artisans & local businesses in The People’s Market Place.